In the entrepreneurial world, people try to solve all sorts of problems like changing the game for fakirs who walk on fire for instance. 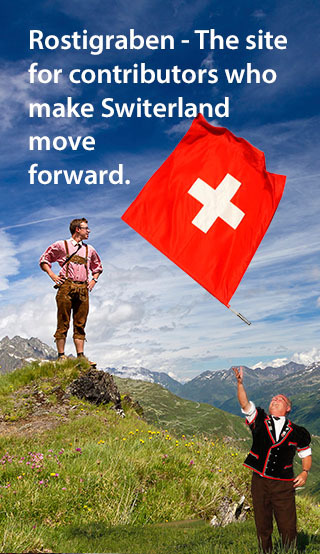 Well the Swiss Barefoot Company is definitely one of the big scatterbrained out there. Nothings wrong about socks made of Kevlar competing with materials used by the Marines right? 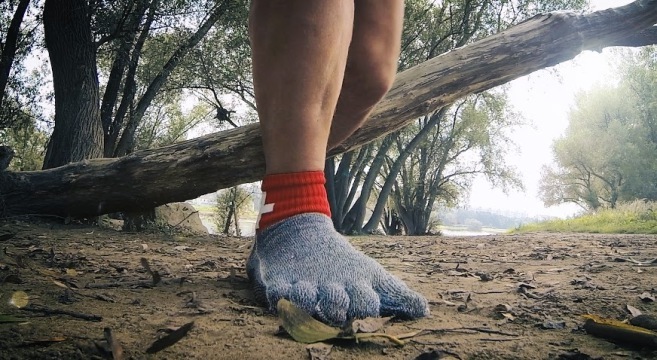 Indeed this innovative sock is made out of a certain material that is basically indestructible. The great thing about them is that they are also comfortable. Their elastic kind of material makes it easy to put on and with their composition you can walk freely on any type of surface. Walk, run, jump, and hike anywhere anytime! You can be assured that your feet are in good hands! Whether your up on the Himalayas or at the bottom of the Mariana trenches, you can wear the socks proudly by representing a Swiss brand and you might even get the wildlife animals jealous. The cool part; their vintage look, which consist of patterns from the old Swiss Army. Legit vernacular, to say the least! It all started with a bunch of extreme athletes sharing the same discomfort: painful cuts on their feet in result of their activities in the wild. Their first idea was to cover sock of Kevlar material. But then, they discover a material that’s 50 times more resistant than metal – that’s the real game changer! And, it seems like people are compassionate about the struggle; the Bare Foot Company raised much more than their original target of $10,000 – they closed their Kickstarter campaign at $330,330! A great start for a group of young entrepreneurs that have always managed to keep their foot on the ground! You can preorder your pair for $80 here.